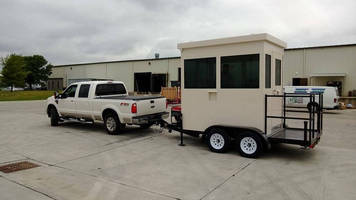 The booth was built to be Bullet Resistant (UL 752 - Level 4) with tinted windows, tandem trailer, gas generator, gun ports and more! The Callaway Plant is a nuclear power plant located on a 5,228-acre site in Callaway County, Missouri, near Fulton, Missouri. The plant, which is the state's only commercial nuclear unit, has one 1,190-megawatt Westinghouse reactor and a General Electric turbine-generator. 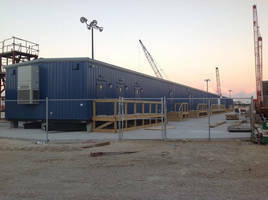 It is owned by the Ameren Corporation and operated by Ameren Missouri. Established in 2002, we are headquartered in Southeastern Pennsylvania but have factories and experienced installation crews all over the country. Most of our projects are in the Eastern US and the Caribbean, however we’ve done projects all over the United States. 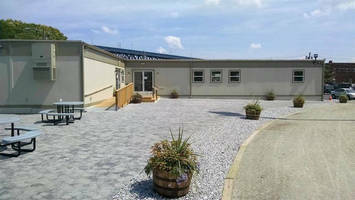 Our senior staff has over 70 years of combined experience in the modular building industry. 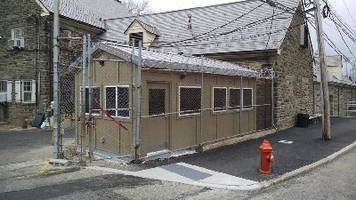 Anchor Modular Buildings Recently Completed a Project for the Philadelphia Zoo in Philadelphia, PA.